Birds - A Free Pest Service! Pest services, courtesy of your neighborhood bug eating birds, are free! The estimate in a recent study is that the world's birds eat 450 million to 550 million tons of insects and other arthropods each year. 450 million tons means that billions of beetles, flies, ants, moths, aphids, grasshoppers, crickets and other plant eating insects along with mosquitoes, spiders, millipedes, gnats and more are consumed by birds each year. 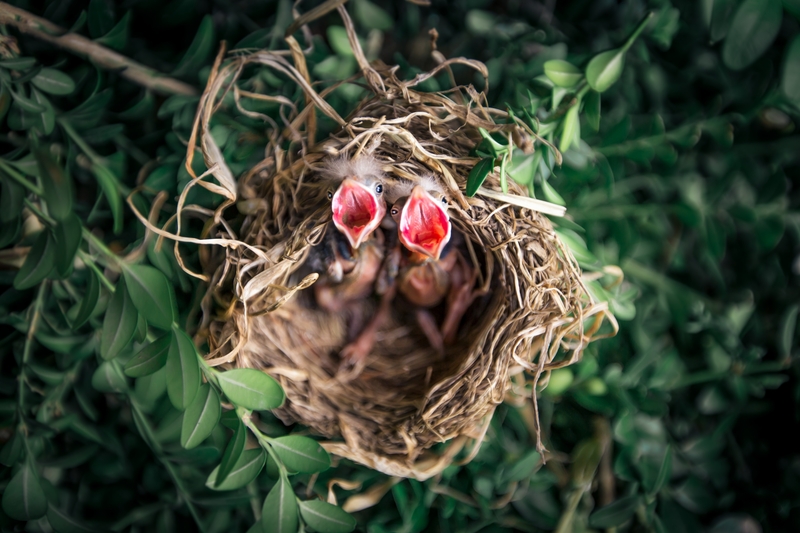 With more than 6,000 different species of insect-eating birds worldwide eating billions of insects each year, it's clear that insectivorous birds play a major role in suppressing pest insects. 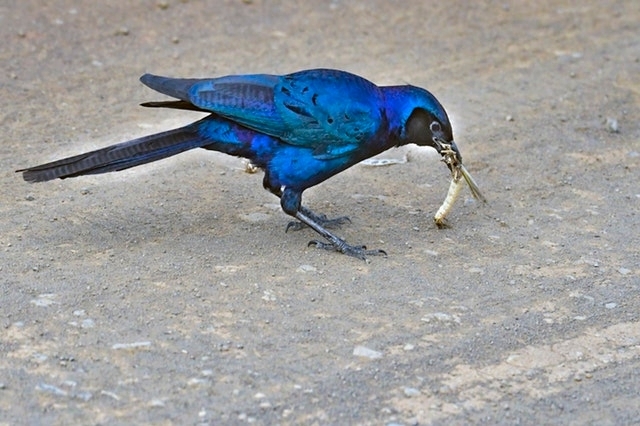 Even birds that feed on seeds much of the year need to feed protein rich insects to their young each nesting season. So that at the same time we are raising our gardens, many birds are working hard to raise their young on insects. Make your yard or garden bird friendly and they'll thank you by providing free pest control services. Pest control of billions of insects, worldwide. The study was published in the journal The Science of Nature.